A year ago today, I was in LaPaz, Bolivia. The week before we were doing a homestay on a small island in Lake Titicaca, and the week before that we were walking up Machu Picchu. With so much travel behind me, I approached Bolivia with the intention of staying put for a while. I planned to volunteer to teach English somewhere to get my bearings, reorganize my backpack, and improve my Spanish. 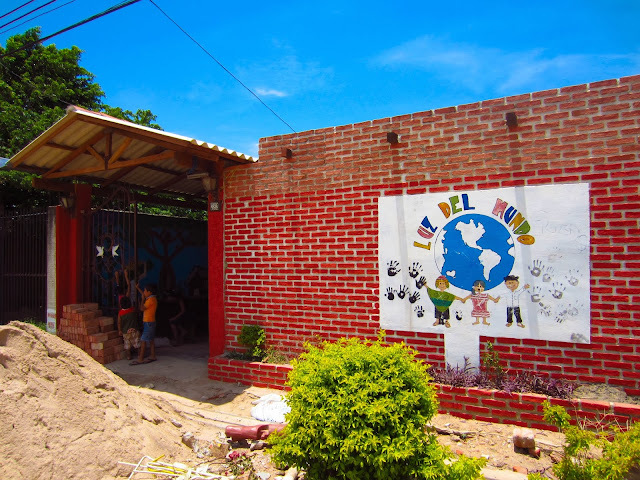 After extensive google searches for volunteer positions in Bolivia, I settled on a small children’s daycare called Luz del Mundo in Santa Cruz. When I arrived in Santa Cruz after my overnight bus from LaPaz, I hopped in a taxi and told the driver the address of my homestay. We flew through roundabouts in the downtown streets until we turned and I began to see tall gates surrounding buildings. It took me a minute to realize that those gates were around houses, and that we had entered a residential area. 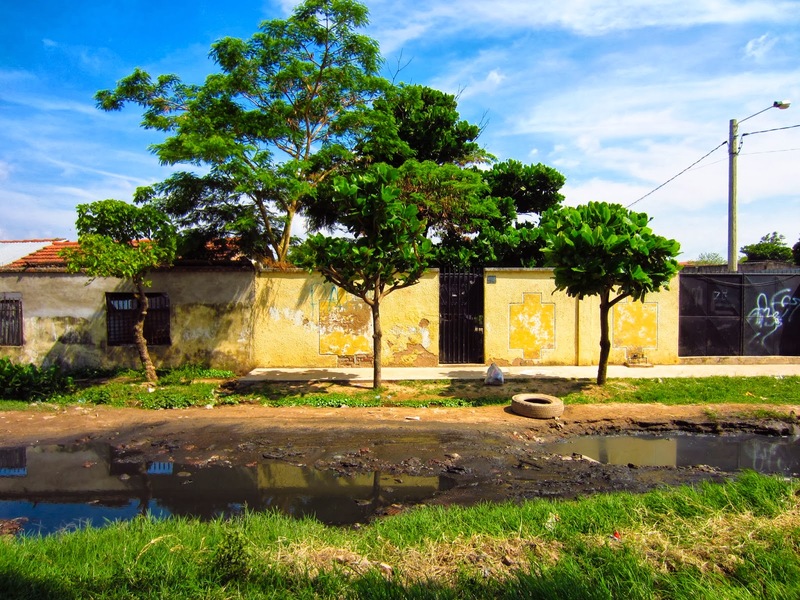 When the taxi stopped, I saw an 8-foot fence surrounding the house I would be living in. The gate was locked, and I didn’t have a key. Within a moment of my arrival, a short man walked up to me on the sidewalk and asked “Kerri?” He handed me two keys on a Munich key chain. I unlocked the padlock on the gate and let myself in. Not knowing where to go, and realizing no one was home, I walked to the back of the house where there was an open court area. I sat and read about Santa Cruz in my guidebook until the owner of the house came home. “Kerri? Porque… why are you here? Your room is there with your name on it,” she said, pointing at a brown door across the court with a little white sign on it. I dropped off my bags into my little brown room, and even arranged a few items on the bookshelves. It felt like I was decorating. My first day on the job, I woke up early to take a bus with Katharina, a German anthropology student living and working in Santa Cruz. She smelled of chlorine, and offering me a pamphlet, invited me to swim with her in the mornings. At the side of the road, she hailed a small white bus and told me “You can take the 21, the 65, and the 120 from here, but I think the 21 is the fastest.” She paid the 15 cent fare for both of us and we found two seats at the back of the bus. Everyone watched as we climbed to the back of the bus. “They stare, so I just stare back,” she explained, “there aren’t many people who look like you or me here.” She pulled out a bag with two buns inside and told me these were her favourite local food. 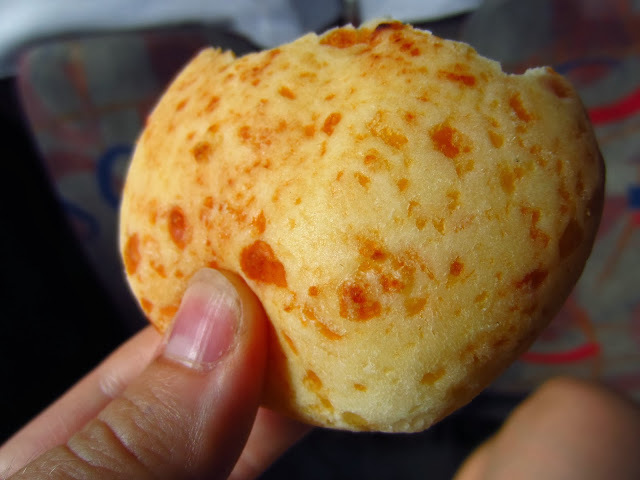 “It’s cuñapé, like a heavenly cheese bread that everyone seems to eat here even though no one gets fat”. Little did I know I’d become addicted to cuñapé, not only because it was delicious, but also because it was one of few things I learned how to order in the bakery. After about 45 minutes through the city streets, trying to remember all of the information Katharina was offering me while also trying to memorize landmarks to make sure I could do the journey on my own, she motioned to get off soon. “You can tell it’s coming because the streets get muddy.” I looked down and noticed the dirt street was splattered with muddy puddles, despite the dry sunny weather. We walked through a dusty setup of stalls with garbage on the ground, and everyone stared again. “I told you there aren’t many people like us around here.” She explained that the foundation is for underprivileged children of divorced parents. 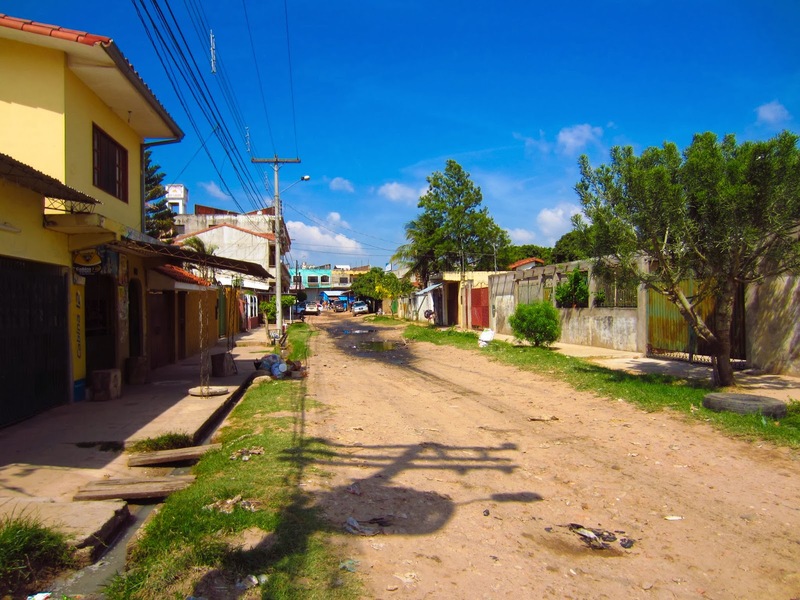 “Since these kids have poor parents, they live in the poor area, so our daycare is here so they can walk.” The street was a dirt road with puddles in the middle. As we approached Luz del Mundo, I heard the familiar sound of children laughing. 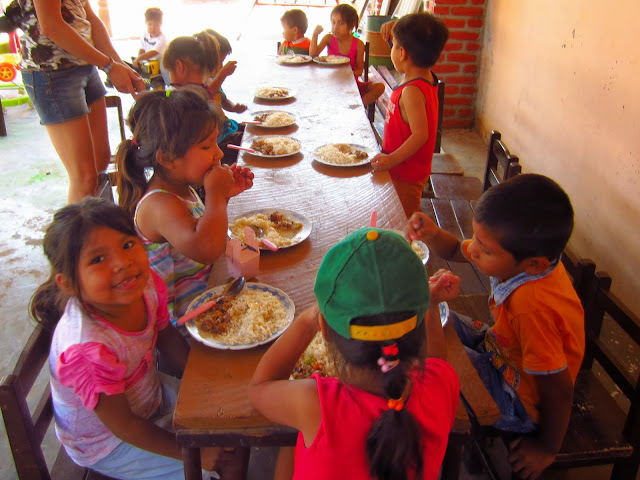 When we walked in, I was greeted by a smiling Gabriela, the founder of the daycare. After introducing myself, I was informed that the daycare is only open 4 days a week, so I wouldn’t be needed everyday. Contemplating what to do with my extra time, I sat at a table where some kids were cutting out animal shapes from cardboard. 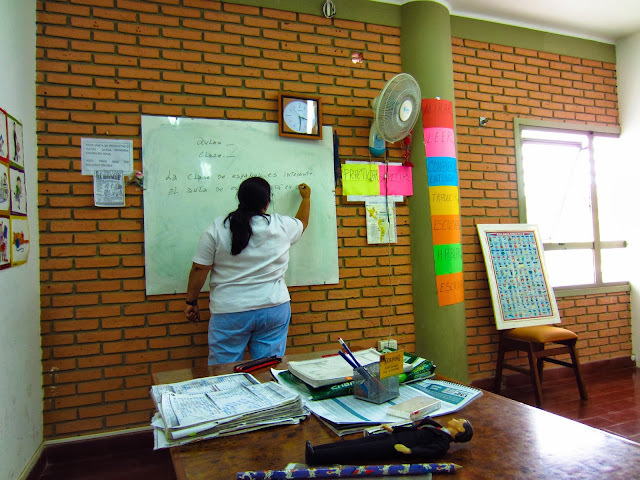 “Me llamos Kerri…” I let out, “cuál es tu nombre?” The reply was incomprehensible, so I asked her to repeat. For the next ten minutes, this little girl repeated her full name over and over, between sighs, and insisted I repeat it. Then, satisfied with my rendition of her name, she asked me why I didn’t understand Spanish. Point taken. I joined a beginner Spanish course at Kolping in the afternoons, and began to study Spanish formally for the first time in my life. The school seemed like the YMCA, as there were kids in ballet costumes running around the first floor. My instructor was Gladys, and I studied with two others, a French student and a Japanese office worker. I felt happy to finally be nurturing the language fanatic in me. That night, I received an email from Gabriela at Luz del Mundo telling me that they were doing construction, and that I wouldn’t need to come in the next day. Then another email the following night to tell me not to come in again because of a holiday. 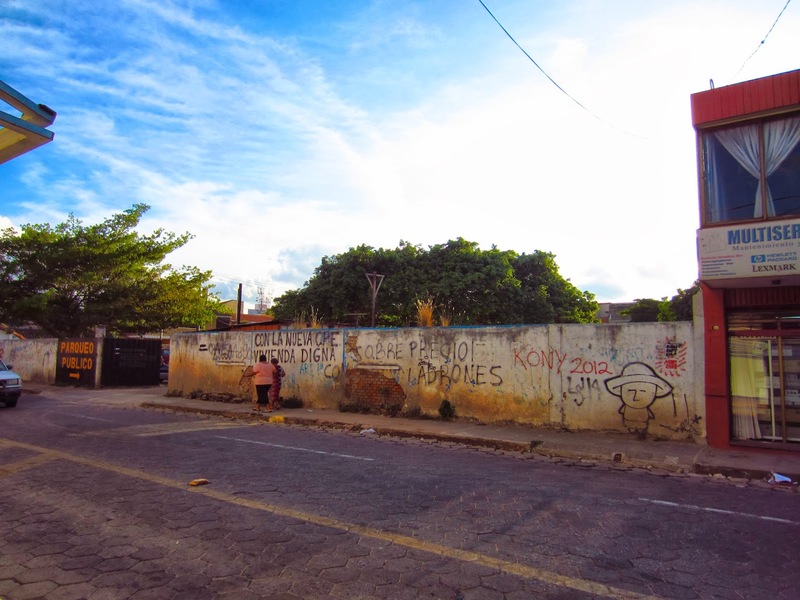 It was clear that I wouldn’t be needed as much as I thought, so my homestay host connected me with Casa de la Mujer, an organization supporting women’s equality in South America. 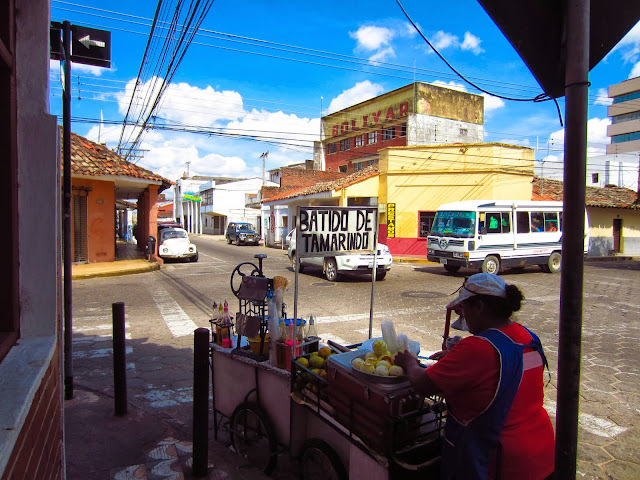 I went there the next morning to offer my services as a volunteer with nonexistent Spanish, and remarkably they wanted me. My first job was to take un-catalogued books from the library and to put them into the computer system. I felt like I was actually working, which felt nice. Within a week of arriving, I’d started Spanish classes, volunteered once at the daycare, and started volunteering at the organization for women. In my free time between volunteering and studying, I walked the downtown streets and visited the same coffee shop every afternoon. 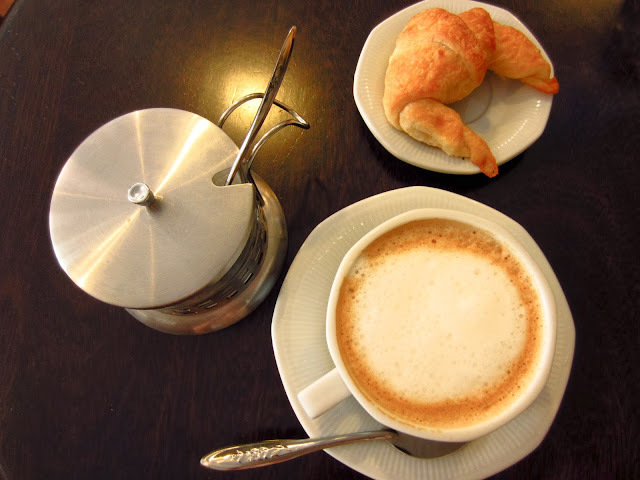 I’d order my café con leche with a croissant from the same waitress and sit at the same table to do my homework. I quickly made a routine for myself, and enjoyed the novelty of becoming a creature of habit. 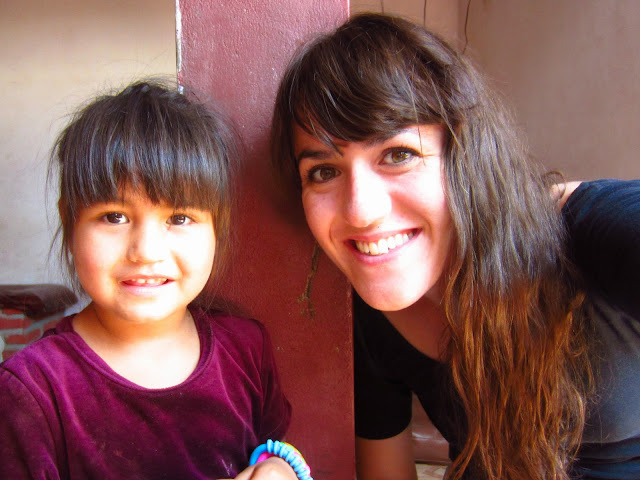 During my second time volunteering at the daycare, I asked Gabriela about teaching. She said I could do whatever I wanted with the kids, but that they really liked art. There was nothing that looked scholarly about the place – it consisted of a swing set, some picnic benches, a washing up station, a dusty drum kit, some board games, and tables with little stools under them. No blackboard, no chalk, no books. I realized that I might do less teaching and more arts and crafts than I expected. 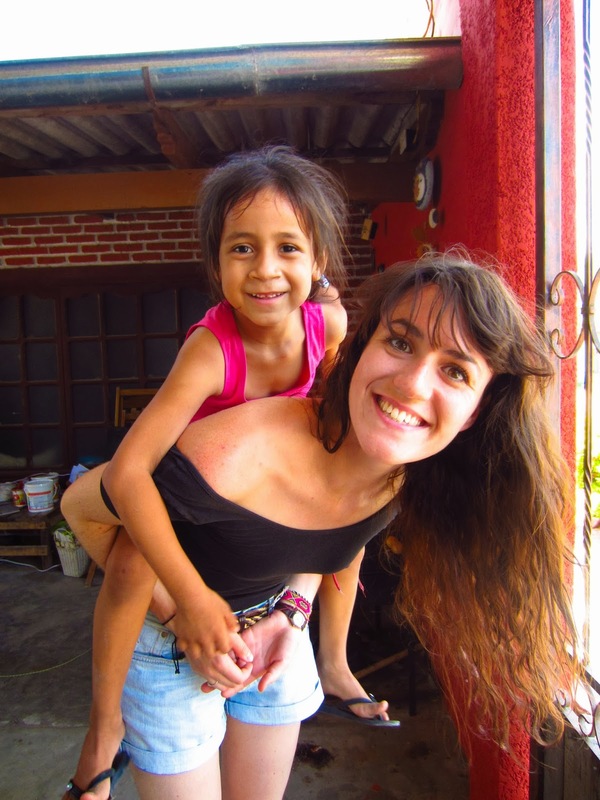 Since my Spanish was still not great, I ended up having the most fun with the kids when I gave them piggybacks. Two weeks of my life was spent piggybacking these kids from one end of the daycare to the other and back. And it was fine with me, because making those kids happy made me happy. 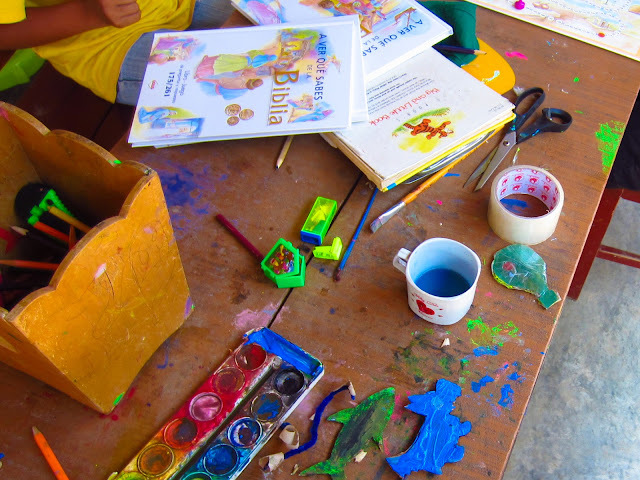 When I returned to Casa de la Mujer, I sat back at the computer where I finished cataloguing the books and I was left alone without another task. A woman walked by and saw me idle, and invited me to follow her. 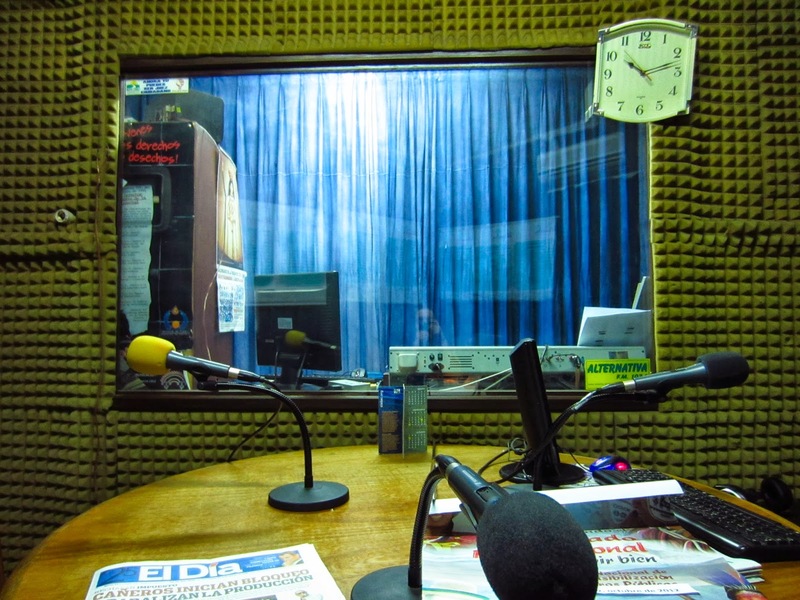 She let me into a recording studio where live radio was taking place. I sat quietly and listened to the voices around the corner. This became my new favourite place at the women’s organization. The young man who controlled the soundboard helped me with my homework and couldn’t believe I’d been to Asia. He played Bolivian rap for me on his phone. I played Arcade Fire for him. Although I wasn’t really working, I was still sharing my life with someone. After spending six months travelling through South America, I can confidently say that nothing ever goes exactly as planned there. Bus schedules are rearranged without notice, and prices change day to day. A promised beautiful hostel with wi-fi turns out to be a cobwebbed house with chickens to wake you up at 5:00am. 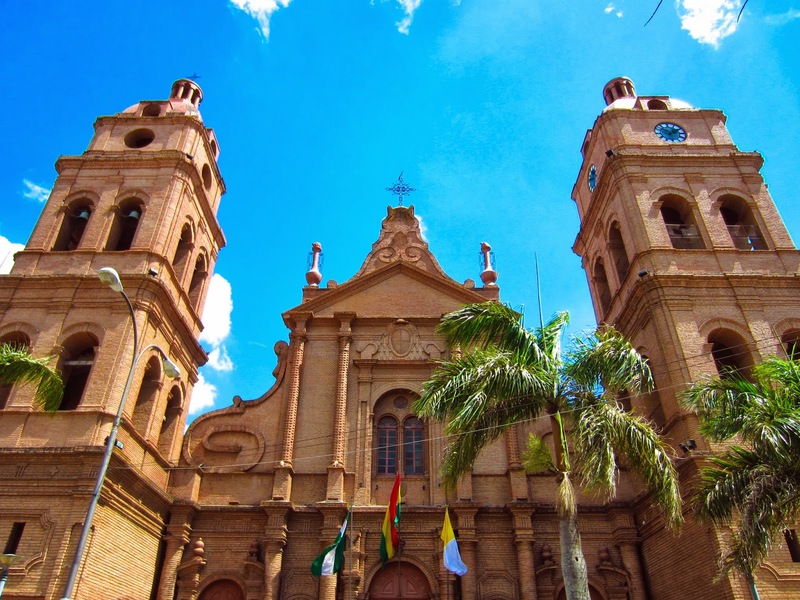 Naturally, my time in Bolivia didn't go as I anticipated, either. I didn’t learn as much Spanish or teach as much English as I thought I would. I didn’t change anyone’s life, and I didn’t make any lasting friendships. But, none of that matters. Life doesn’t tend to go as we plan it. In fact, if I asked myself where I would be in one year back when I was in Bolivia, I would have said I’d be in Korea now. But, life happens, things change, and now I’m writing this blog post from my apartment in Toronto, overlooking the city skyline. What would my one-year-ago self say to that? She’d probably smile, shrug her shoulders, and say there must be a reason for being in Toronto. I made a few people smile in Santa Cruz, and that’s enough reason to do anything. Thank you, Brenna, for helping me get my words back on the page.